Nowadays, data privacy and security are two major issues of interest. We’re constantly reading and listening to news about data leaks, companies that market our personal information, apps and devices that spy on us, etc. therefore, we’re always trying to find new methods to hinder that dataflow. And in that case, you shouldn’t be surprised if your personal details, photos, videos or documents end up being viewed by prying eyes or people that shouldn’t be seeing them. 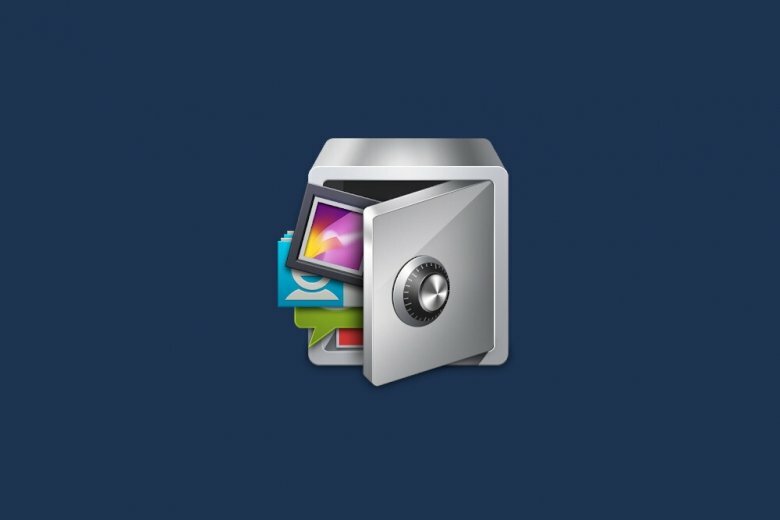 Unless you’ve installed a tool of the likes of AppLock which allows us to protect any app, folder or file by means of a PIN number, lock pattern or our own fingerprint. But, how does it work? Well, we’re precisely here to explain to you in detail how to use this application and also teach you all the tips and tricks necessary to use this app to keep all your information away from the wrong people. In this brief guide that will soon turn you into a true security expert, we’ll start off with the basics, explaining to you exactly what AppLock is, what it’s for and how it works just in case you haven’t quite understood our previous definition, to soon move onto teaching you how to install the app, uninstall it if you’re not too happy with its performance, and configure to keep all your sensitive information perfectly safe. We’ll also deal very important issues such as the security and legality of this tool. Things that in this case shouldn’t concern its users too much as it’s an app approved by Google Play, that doesn’t go against any rules or laws and that has been put through all the malware and virus controls implemented by the official Android marketplace. Furthermore, we have also put its APK to the test with our own methods. Finally, we’ll show you a few more advanced tips and tricks that required a guided process. For instance, we’ll teach you how to hide AppLock so that nobody know that you’re using it to keep your personal files away from prying eyes and we’ll show you how to hack the application to recover the access to your protected files in the case of forgetting the password or pattern used to hide them. We obviously would never recommend this method to break the protection implemented on other phones by other users, only on your own device. As always, if you’ve got any doubts or questions about how this application lock works or you need to know how to make use of any other function that we haven’t described in the following tricks, don’t hesitate to get in touch with us via our social networks. What is AppLock and what's it for? AppLock is an application the function of which is to restrict the access by means of a password, a pattern or a fingerprint to the applications installed on an Android device or to folders or functions of the operating system itself. However, you should know that the protection by means of a fingerprint is only available in Android 6.0 and onwards. The AppLock application is completely legal. It doesn’t go against any regulation regarding the use of Android and neither against any other law. At the end of the day, it’s an app that we can use to protect the access to certain functions of our mobile device, whether a smartphone or tablet, which are covered by the legitimate control that any user can have over his privacy or device. Remember that no rules say that you can’t hide photos or videos or block the access to an application, and neither do the conditions of use of the operating system indicate anything in this sense. AppLock is an application that blocks the access to different areas of a smartphone or tablet: applications, functions of the operating system, folders, files stored on our phone such as photos, and other specific functions, even being able to prevent the access to certain applications (chat conversations, for instance). All in all, it expands the features of Android with regard to the access to functions of the operating system, making them more accessible from an app. If you want to recover the access to files or applications protected by AppLock, you can consider hacking the app, although that basically means uninstalling it. This methods works with Android 6.0 Marshmallow and later.